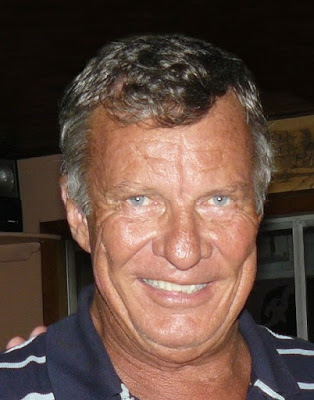 A tragic plane crash claimed the life of Belizean tycoon Sir Barry Bowen, who was piloting his private plane to the island town of San Pedro. On board the flight were two of his employees and their two children, a three year old and a baby. All five people died at the scene. The plane crashed in a marshy swampy location of Ambergris Caye. The white single propeller airplane was on its back and rescue efforts are recovering the bodies from the wreckage. Condolences to the Bowen family on their tragic loss. Our family sends our condolences to the Bowen family and all who are in mourning at this time. This is a loss not only for them but the 'entire' nation of Belize...our pryers and well wishes are with you all. The New York Belizean community sends their (our) condolences. As a Pastor in a local Parish which includes many Belizean Americans we shared this morning in Church and offered prayerful support for the family.